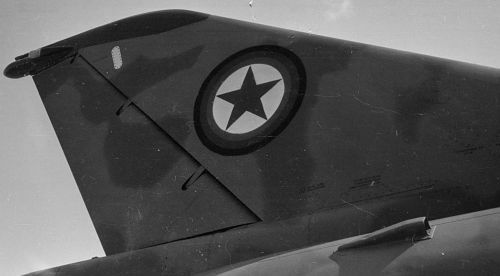 The history of the Su-7 Fitter in Afghanistan. 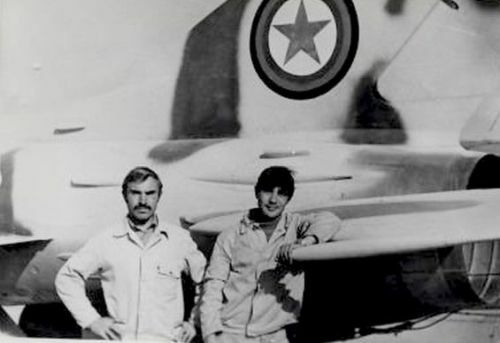 The first 11 Su-7BMK Fitter-A was delivered to the Royal Afghan Air Force in 1969, to meet the needs of the rapidly modernizing Afghan Airforce. Soviet An-12 Cub cargo aircraft transported these aircrafts from the factory to the Bagram airport. Two An-12 could transport one Su-7 Fitter. These were first publicly displayed in a flight by during a military parade on the 23rd of August 1969. They were the premier aircraft of the Afghan air force at the time and featured prominently in military displays. The Afghan 355th Fighter-Bomber Air Regiment received two squadrons Su-7BMK Fitter-A model in Bagram airport. The 355th regiment didn't use Su-7U Moujik training fighters. 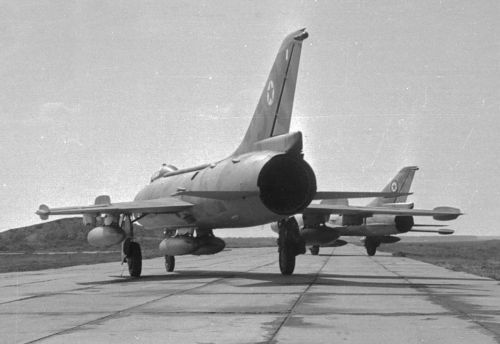 Instead, they used former Soviet Tactical Air Force MiG-21U Mongol-A trainers. 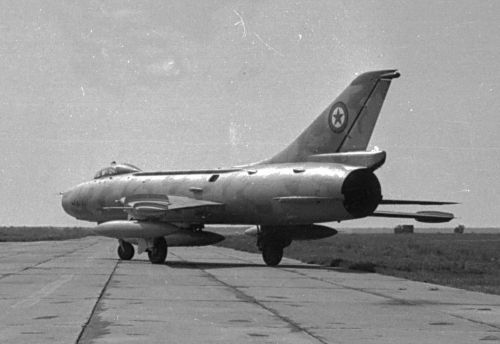 The early MiG-21U without SPS landing system helped practice the high-speed landing. 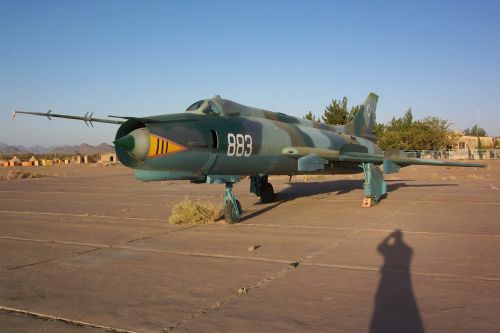 The Su-7 represented a technological leap forward for the Afghan Air Force. The purchase of these airframes followed the military doctrine of the time, which was geared for a possible confrontation with Pakistan. The Afghan Su-7BMK Fitter-A bombers were unpainted natural metal colored with two-digit red serials. The Afghan Su-7s got new sand and brown camouflage in the late seventies. In April 1978, the communist People's Democratic Party of Afghanistan seized power in Afghanistan in the Saur Revolution, with the help of a few airplanes of Afghanistan's military air force, which were mainly Soviet-made MiG-21 Fishbed and Su-7BMK Fitter-As. The Su-7s began the air attack on the Presidential Palace. Forty-five combat missions were flown by Su-7s in the revolution, with eleven missions undertaken at night. These used FAB-250 bombs, about 3000 S-5 rockets, and cannon rounds. Only one Su-7 was lost during the April revolution. A pilot began to lose consciousness during takeoff and was forced to eject. After the revolution, other provinces began to rebel against the government, who quickly turned to its modernized armed forces to squash the uprisings. 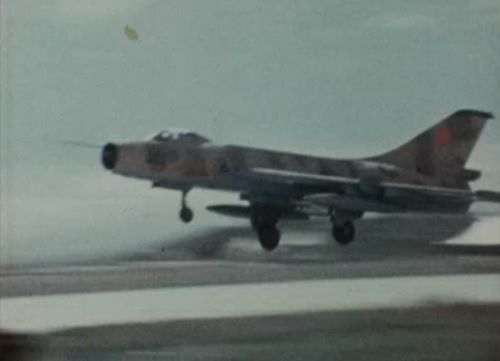 Bagram's Su-7s were very active during 1979, conducting multiple operations across a number of provinces in the north and the east of the country. While The Su-7s range has always been a weakness it was sufficient enough to allow combat missions in the provinces to be undertaken directly from Bagram. In November 1979 a pair of Su-7BMK Fitter-As operating over the far north province of Badakhshan, crossed the Soviet border without realizing and attacked a Soviet Tadzhik settlement with bombs. The reason for this was that the pilots were not carrying maps and were visually cueing targets, something that could be described as haphazard at best! Otherwise the Su-7BMK Fitter-A fighter-bomber type was a successful type. This type flew the most combat mission in the seventies, although there were only a few experienced pilots. For example, in the 355th Fighter-Bomber Air Regiment, 19 number of pilots come to 24 aircraft in 1979 spring. Only three pilot was able to fly at night. Afghan 335th Mixed Air Regiment’s crews in front of theirs Su-7 Fitter bomber in Shindand airport. After the Soviet Invasion Afghan staff was sent to the soviet Krasnodar school, for retraining to Su-22. The afghan 355th Fighter-Bomber Air Regiment received factory new Su-22M Fitter-J swing wing bomber aircrafts in 1980 in Bagram airport. 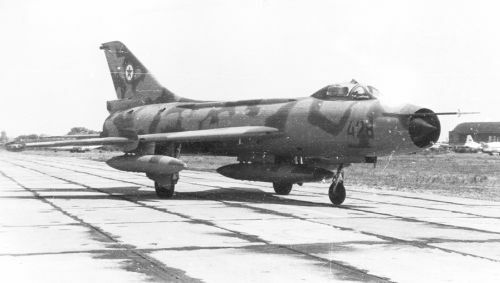 The early Su-7BMK Fitter-A bombers were replaced between 1980 and 1982 with the new Su-22M Fitter-J type. 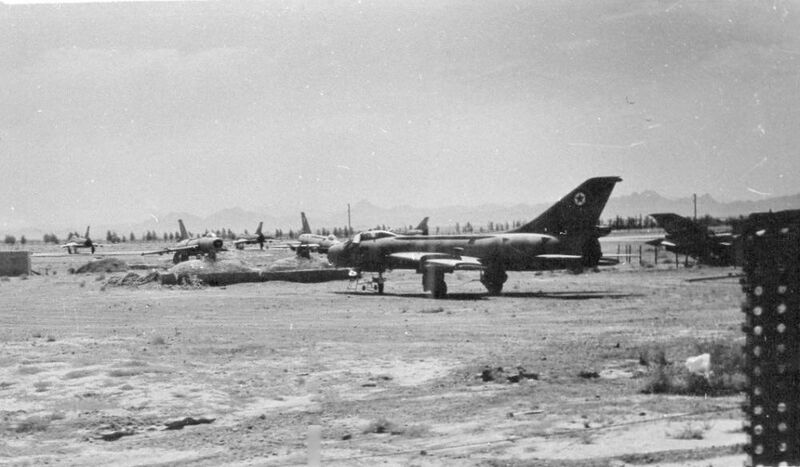 The Su-7s were relocated to Shindand airport in the early eighties, as part of the 335th Mixed Air Regiment. These served with old IL-28 Beagle light bombers. Shindand airport had 3000 meter of concrete and it was only 1150 meter above sea level, thus it was better suited for the Su-7 type. The Sovietunion compensated the afghan losses. The Sovietunion delivered single-seater Su-7BMK bombers and Su-7U training aircrafts from Yeyskoye High Military Aviation School from the early eighties. 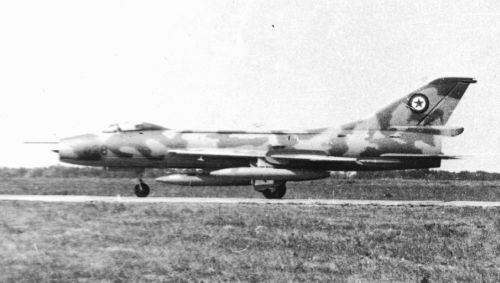 The 335th Mixed Air Regiment’s MiG-21U trainers were replaced with the former soviet Su-7U Moujik trainer types. Later they received a small number of former Soviet Tactical Airforce’s Su-7BKL Fitter-A model too. The Afghan Air Force members were not motivated. The combat load was too little. They only used S-5 rocket and FAB-100 or FAB-250 small bomb. The FAB-500 already was heavy load. According to the soviet advisors, the afghans didn't use intelligence data, instead they trusted God with the success of the missions. 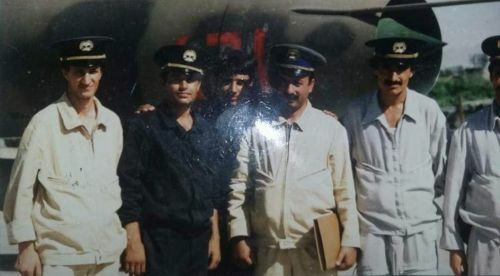 Two Su-7 defections are known to have taken On November 20, 1983, Captain Mohammed Nabi Korinzay defected to Pakistan with his Sukhoi Su-7BMK fighter-bomber. The aircraft broke up during a crash landing on the runway at Dalbandin. Meanwhile operations continued against the Mujahadeen operating in Afghanistan's diverse northeastern countryside. 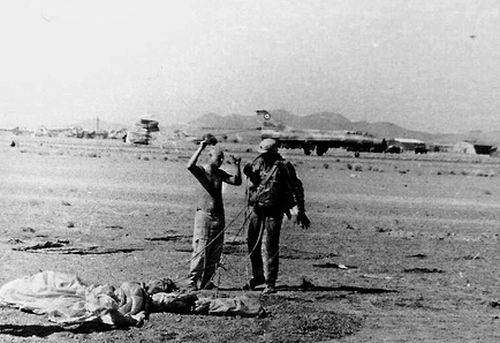 In 1985 afghan guerrillas were attacked several times at Shindand airfiled. 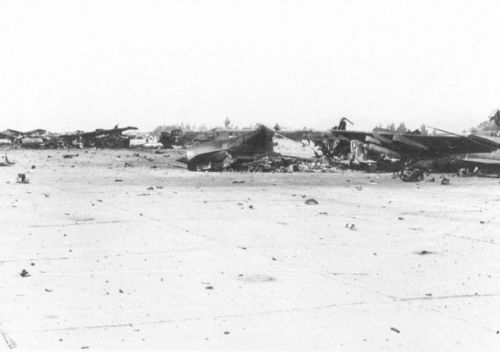 In January saboteurs destroyed eleven of Shindand's IL-28 bombers. In June the afghan guerrillas destroyed six Su-7 bombers and some other aircrafts on the ground. The losses were compensated by the Soviet Union with former soviet Fitters. 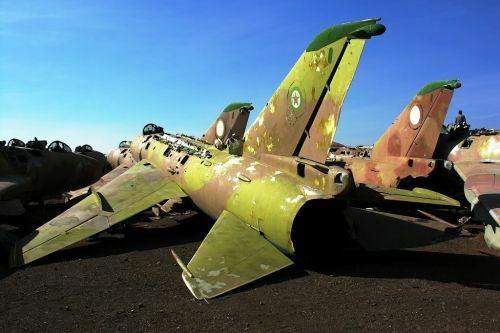 But after the attacks the Afghan Air Force withdrew their MiG-17 Fresco fighters from Shindand airport. When the Soviet Union withdrew from Afghanistan in February 1989 the 335th regiment continued the combat operations with Su-7BMK/BKL Fitter-A fighter-bombers and a small number of IL-28 Beagle bomber types from Shindand airport. Afganistan used the Su-7 type for the longest time. In the late eighties, the Soviet Union delivered some former soviet Su-17M2 Fitter-D fighter-bombers to Shindand airport. Maybe they planed the replacement of the old Su-7BMK/BKL bombers with the second-hand Su-17M2 Fitter-D type. Clarification is needed.